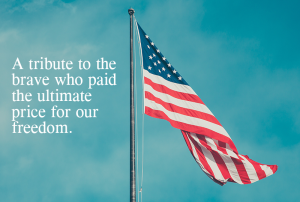 A Tribute to the brave who paid the ultimate price for our freedom. 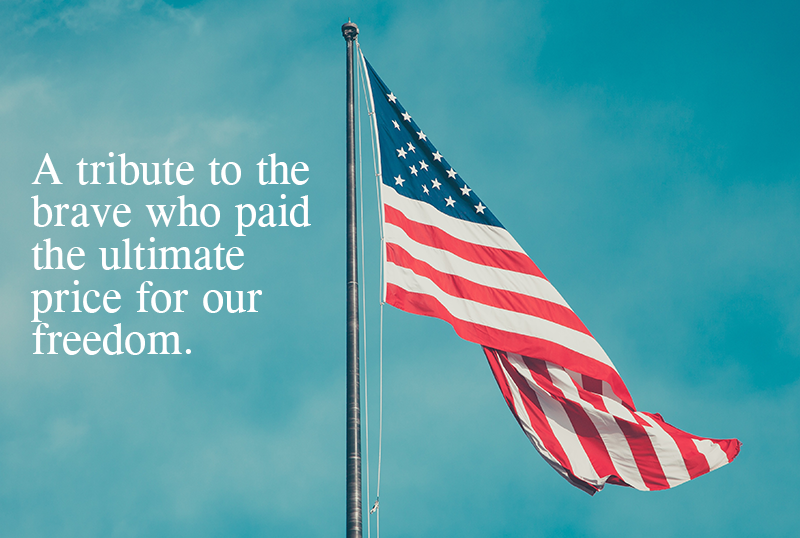 We will always remember the sacrifices of our American heroes. This entry was posted in Cloudience. Bookmark the permalink.